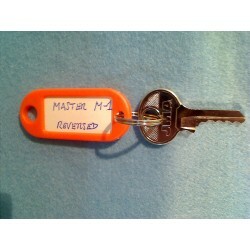 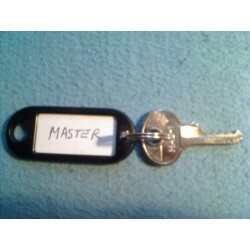 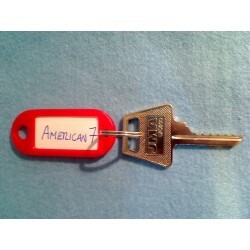 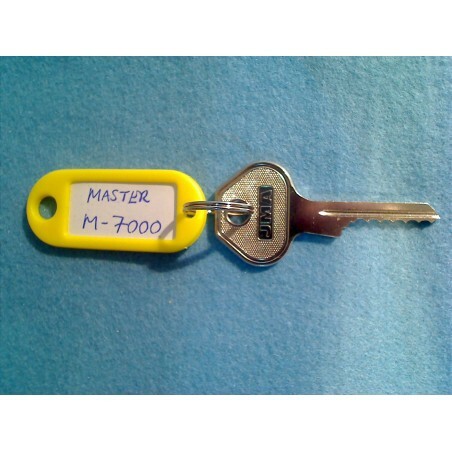 Master padlock M-7000, 6 pin bump key. 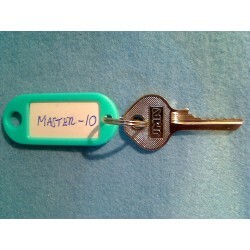 Pro Series with 6 Pin cylinders. 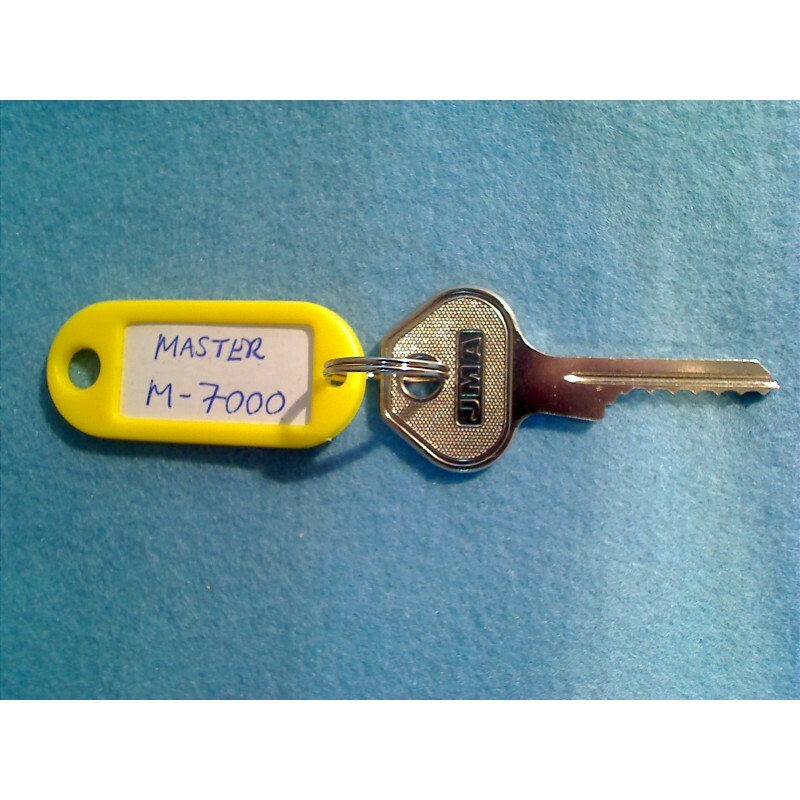 Most original Master padlock keys that are stamped 7000.